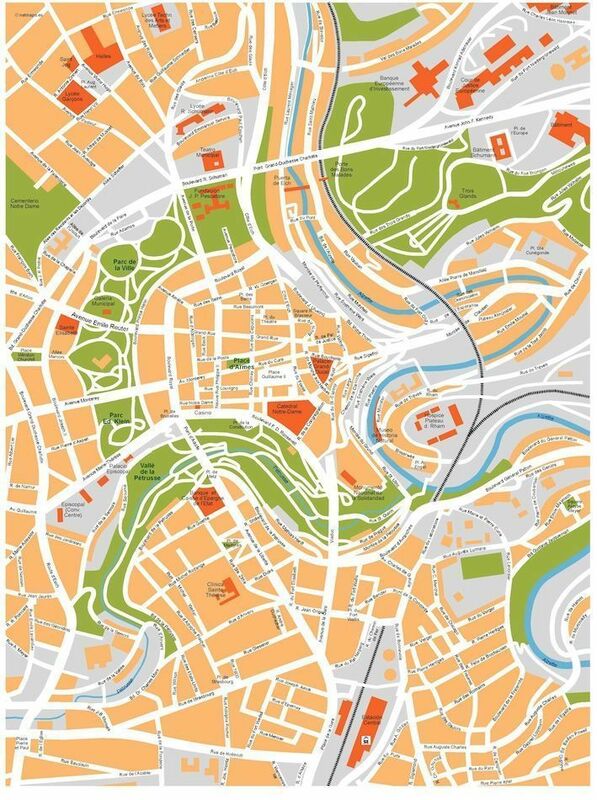 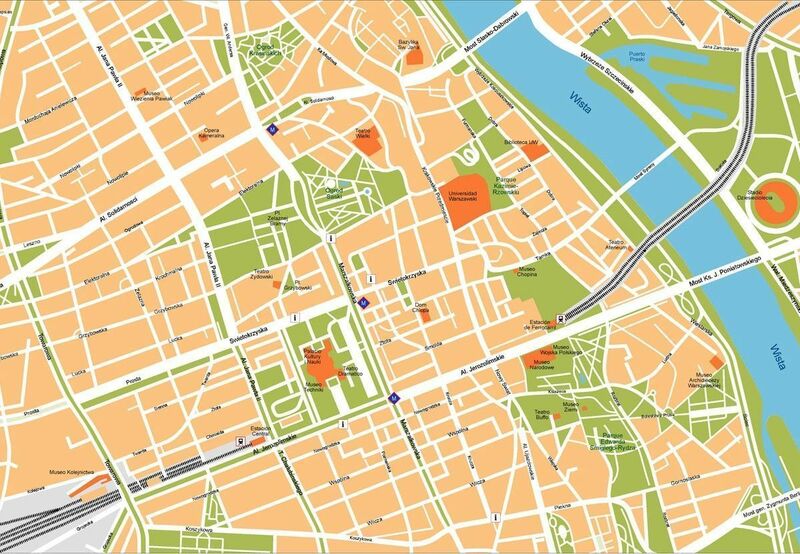 Warsaw Vector Map. 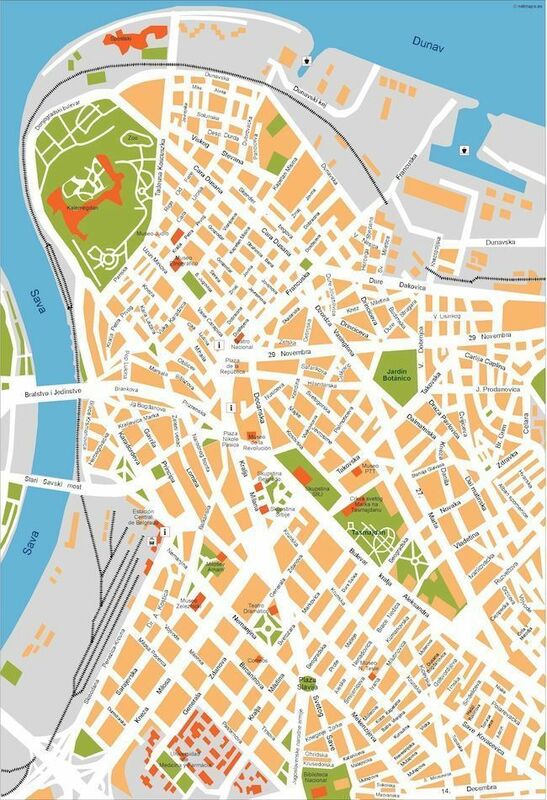 Vector EPS Map for easy editing and printing. 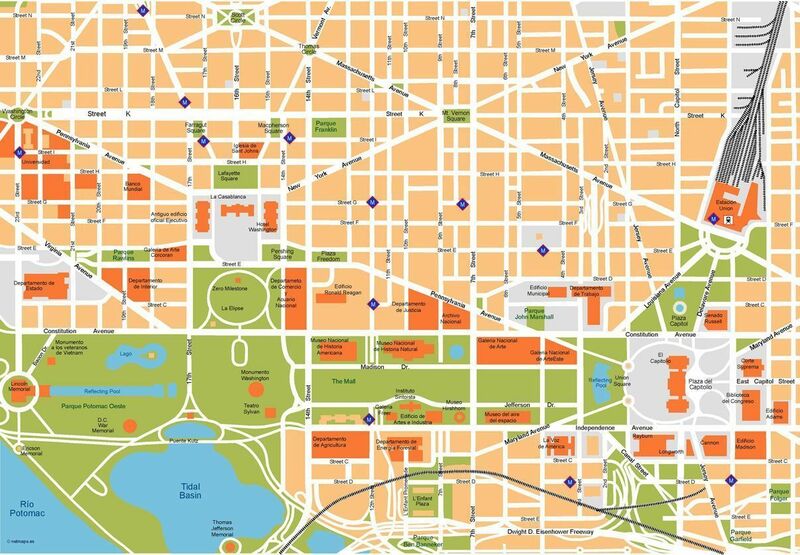 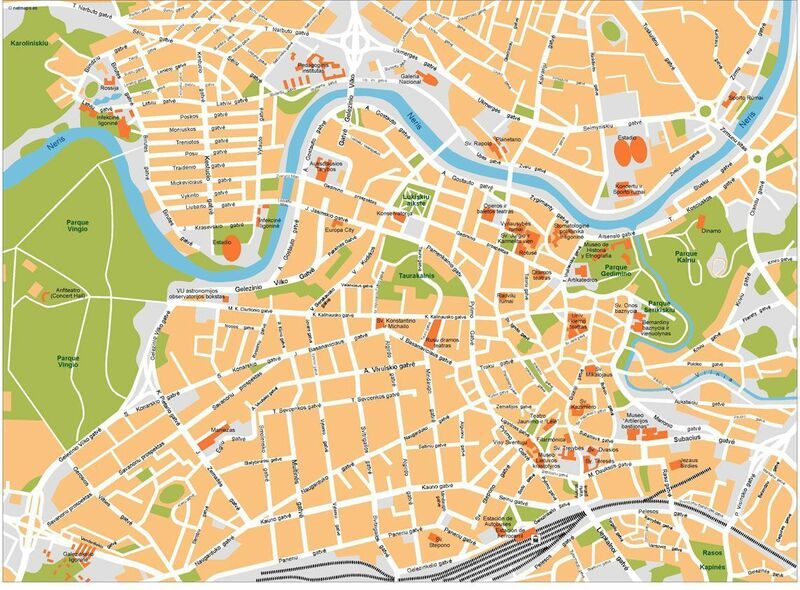 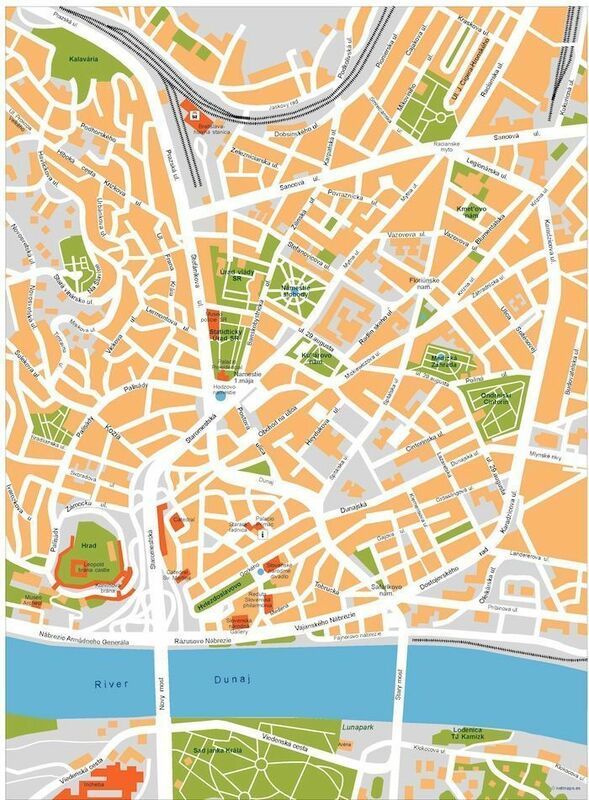 Each digital map is available as a fully editable, multi-layered Adobe Illustrator file. 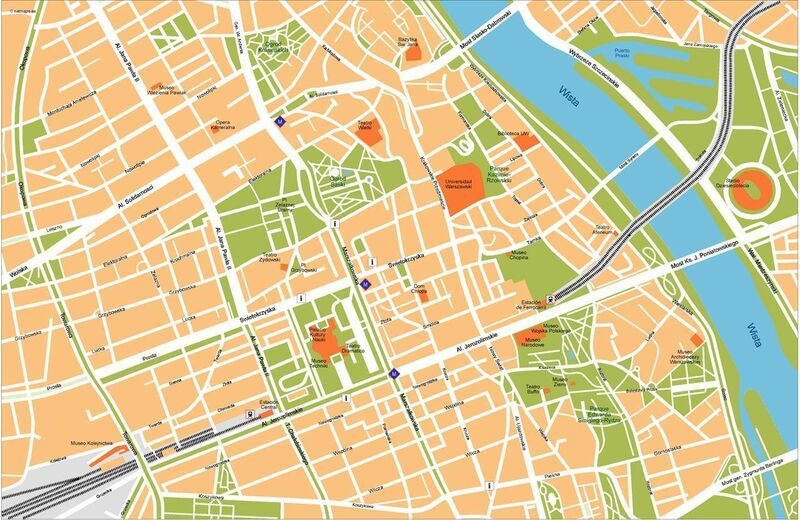 You can use Adobe Illustrator to modify any feature on the map, including text, lines, size and color fills.